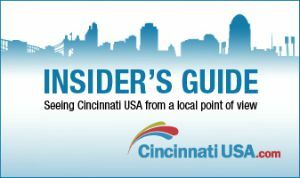 The Cincinnati theater scene is pretty awesome and has a lot to offer, but when you have a large family sometimes it’s not in the budget to take in many shows and performances. Luckily though we have a pretty wide array of FREE performances in our area, from stage productions to concerts. And the summer months are the perfect time to catch free shows. During the month of August the Cincinnati Shakespeare Company will be traveling the area for their FREE Shakespeare in the Park Tour. It’s the perfect way to introduce young ones to Shakespeare…or to have a romantic picnic date night that won’t break the bank! Cincinnati Shakespeare Company Announces the Dates of the 2015 FREE Shakespeare in the Park Tour! 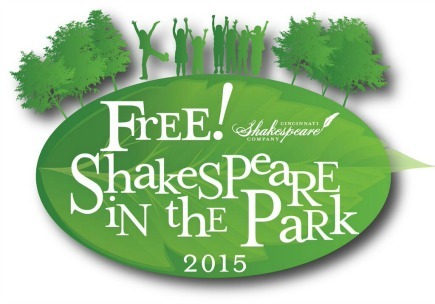 Cincinnati Shakespeare Company is proud to announce the dates of the 2015 FREE Shakespeare in the Park Tour! This year’s tour has over 22 performances stops (and growing) of brand new productions of “Romeo and Juliet” and “A Midsummer Night’s Dream” throughout the Greater Cincinnati and Northern Kentucky area at local community parks and venues. These performances are FREE and open to the public. The cast features six actors from CSC Resident Ensemble. Following the Park Tour, these shows will travel and tour to local schools, community centers, venues and other performing arts locations through May 2016. Last year, CSC’s FREE Shakespeare in the Park tour had nearly 10,000 people in attendance! The productions this year will feature brand new costume and scenic design. 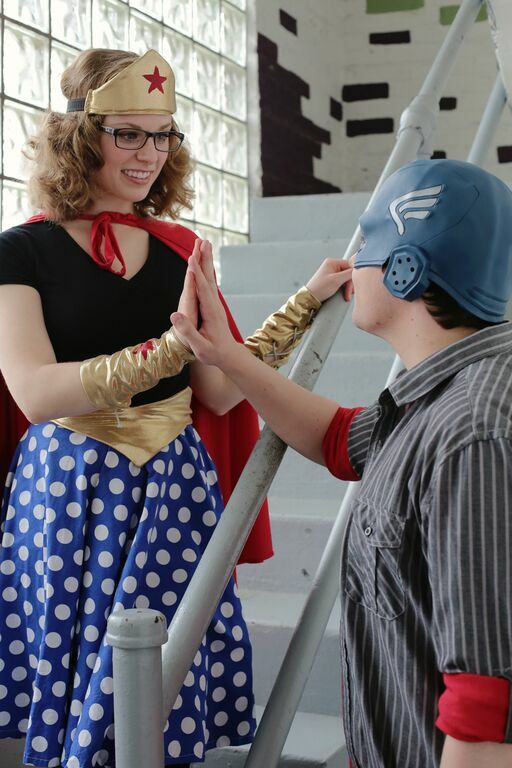 “Romeo and Juliet” is set in modern day featuring a super hero costume ball for the Capulets party where Juliet meets Romeo for the first time and contemporary design. “A Midsummer Night’s Dream” is set in a traditional Elizabethan design with lush costuming for the fairies and the Athenian lovers. All shows will have actors voices amplified on microphones and speakers. Both shows are suitable for children and families of all ages and are under 2 hours each. 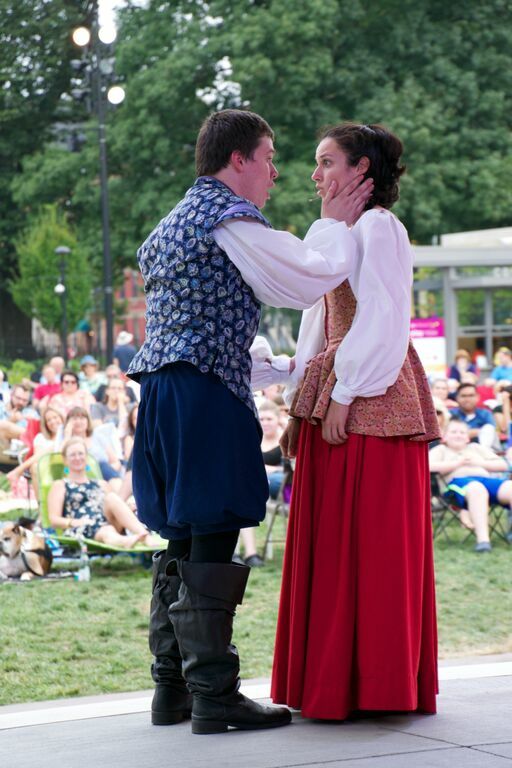 Admission to Cincinnati Shakespeare Company’s Shakespeare in the Park Tour is free and there is no ticket or RSVP required. All performances are open to all and are general admission, open seating. Arriving early is recommended for best seating and lawn chairs and blankets are recommended. For questions regarding inclement weather or for details and rules regarding outside food and drink (including or excluding alcohol), please contact the individual parks and venues. Special thanks to Kroger as the Community Sponsor.